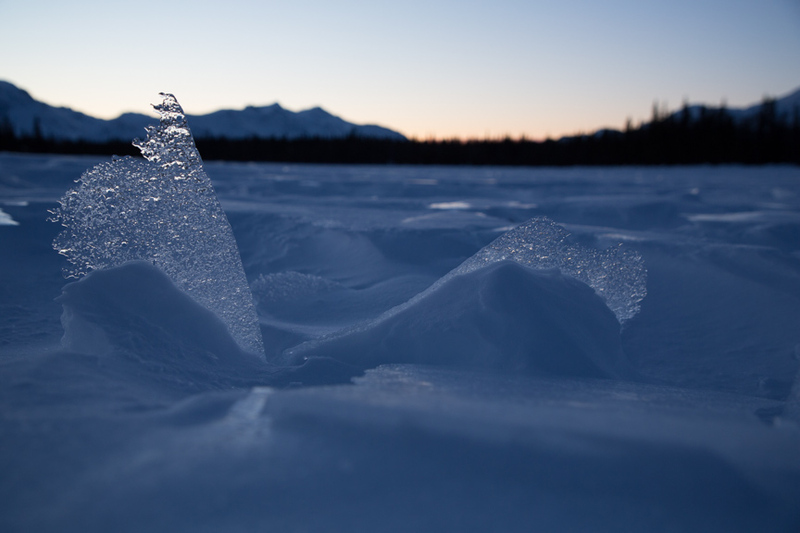 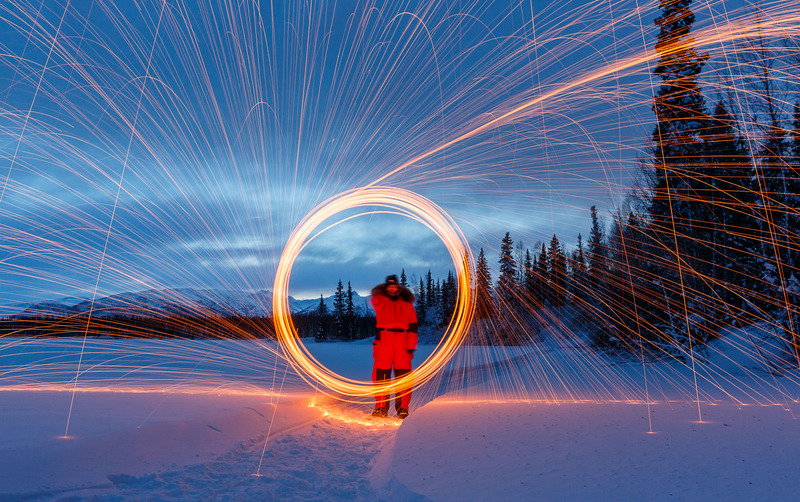 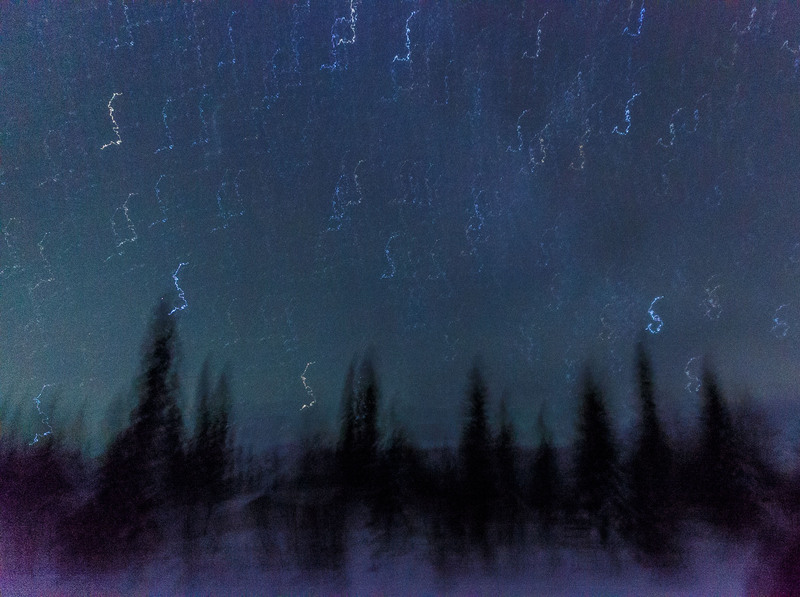 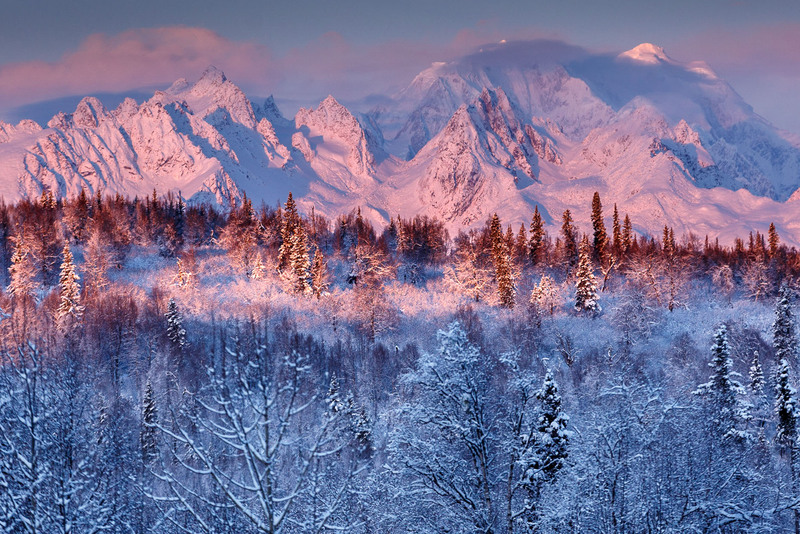 Winter in Alaska is long, cold and dark. 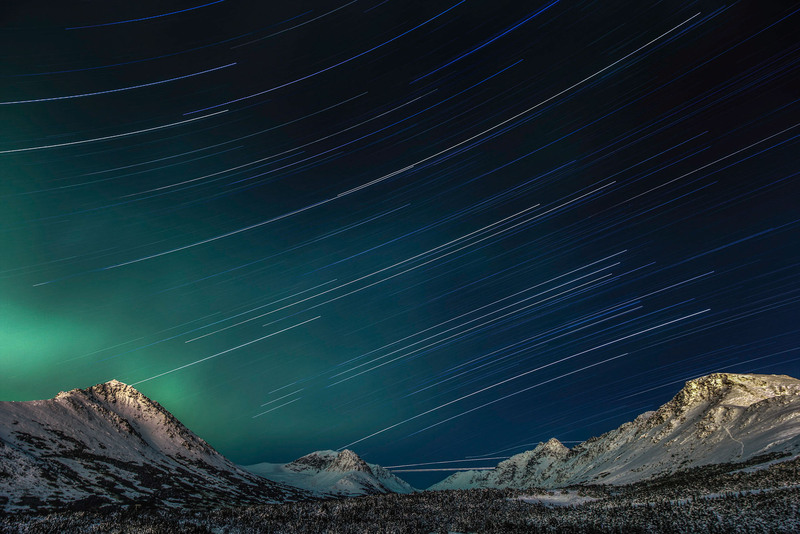 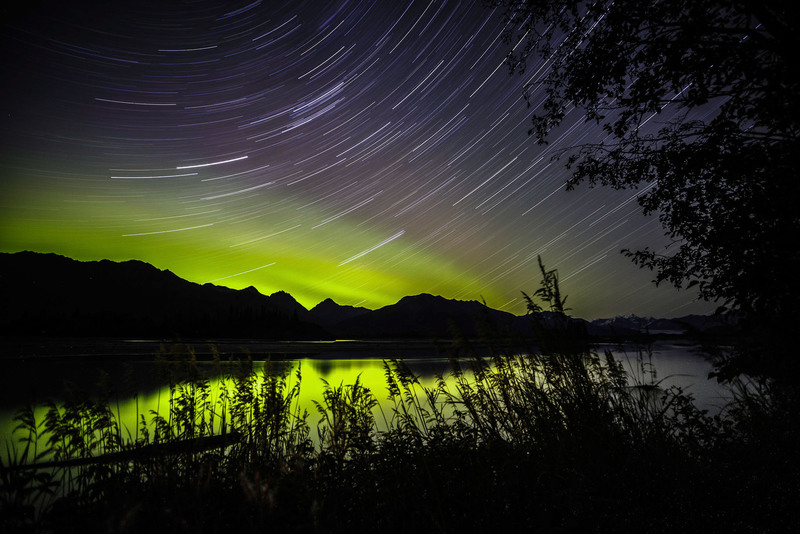 It’s a great time to photograph the night sky. 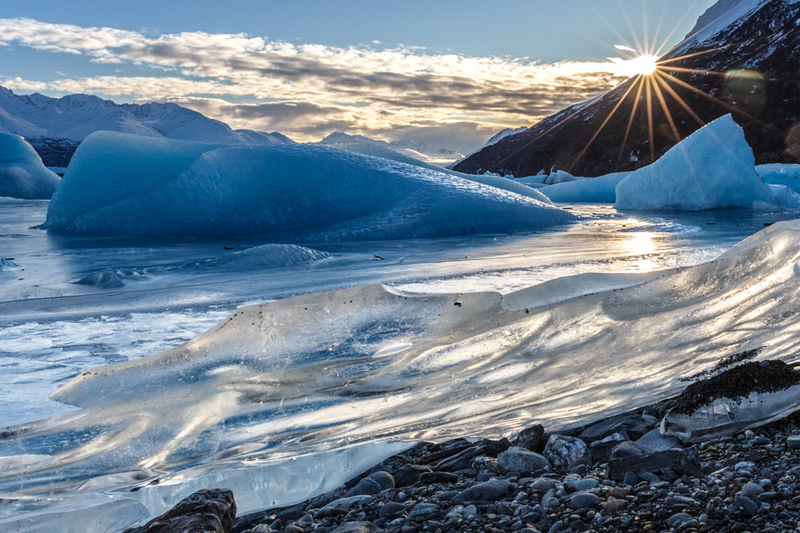 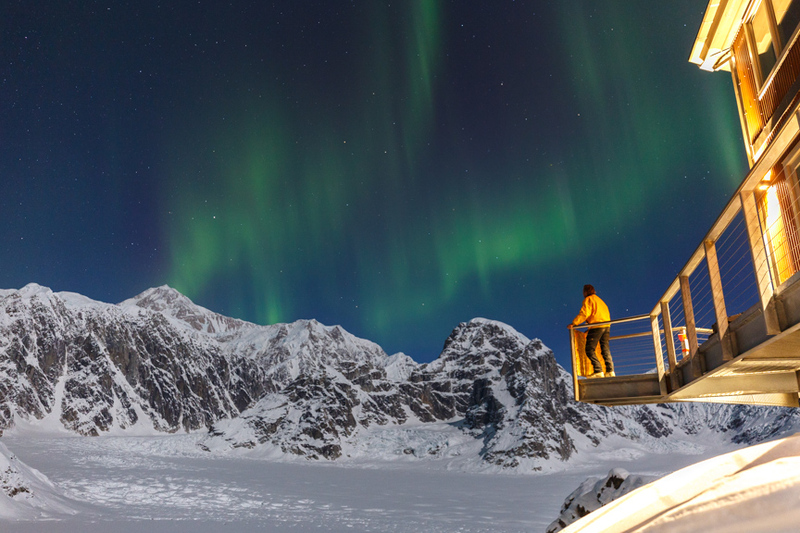 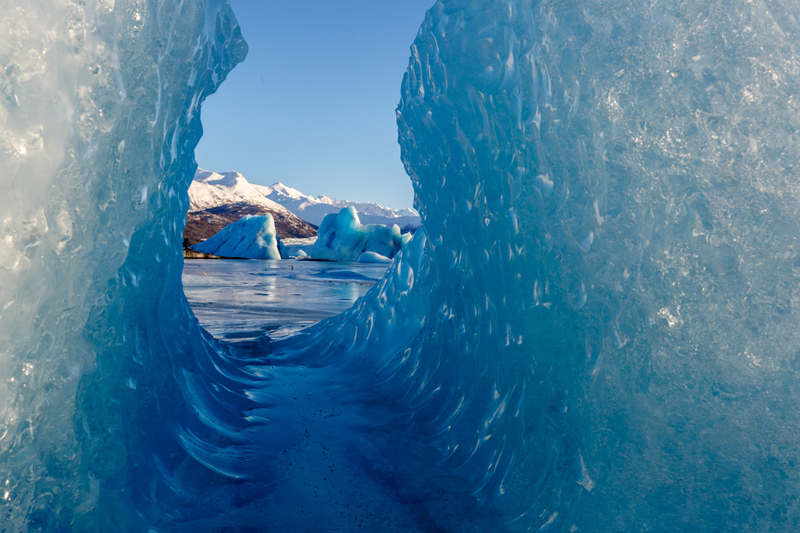 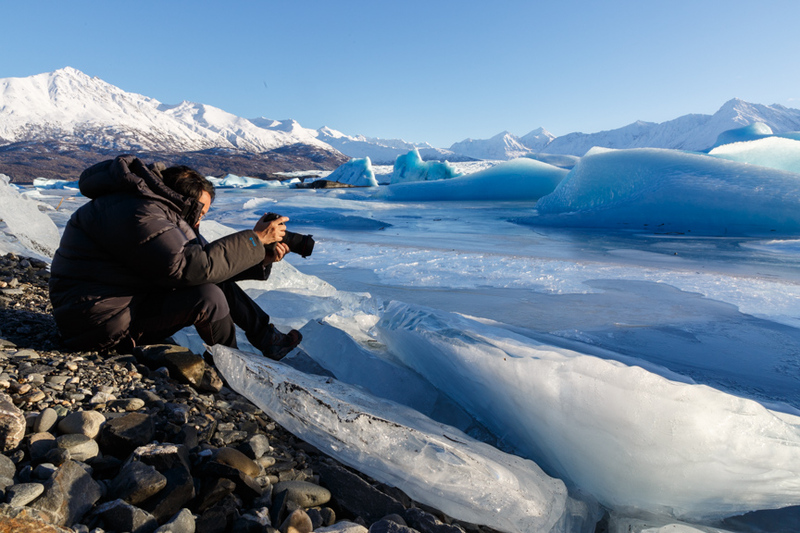 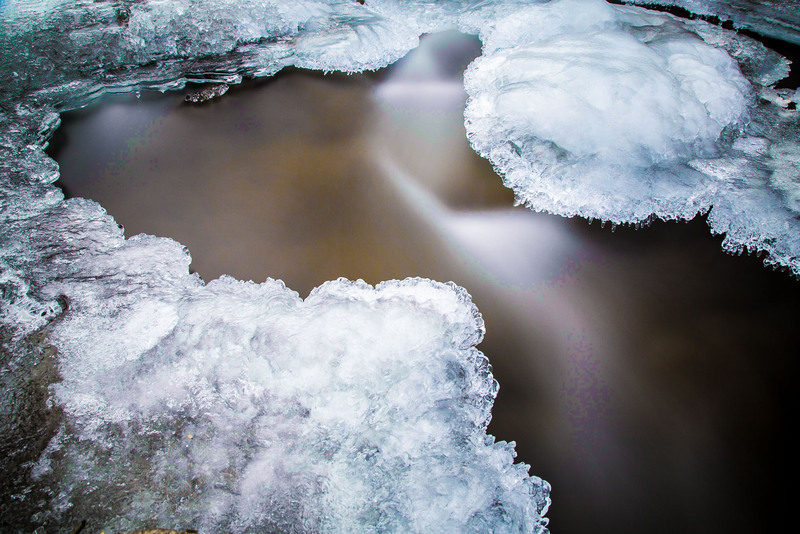 A custom photo tour during Alaska’s winter offers some very unique perspectives as most everything is frozen… waterfalls, trees with frost, fresh snow on ice bergs. 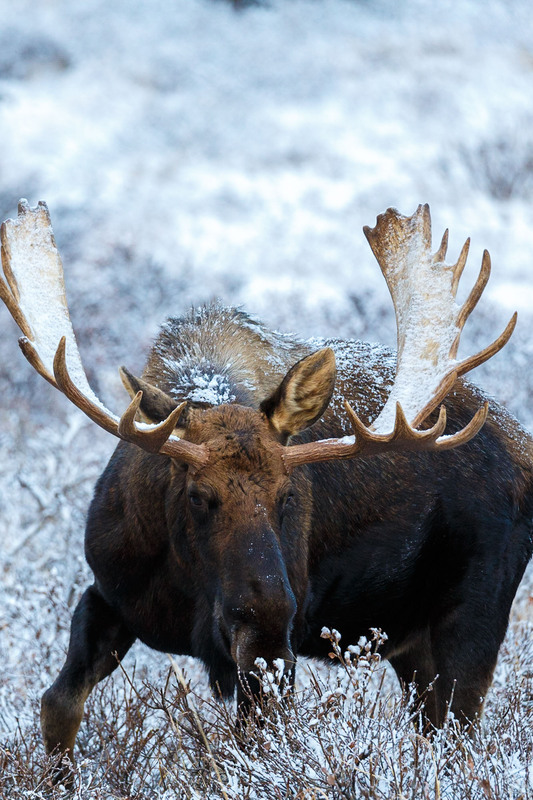 Wildlife is still available for some species. 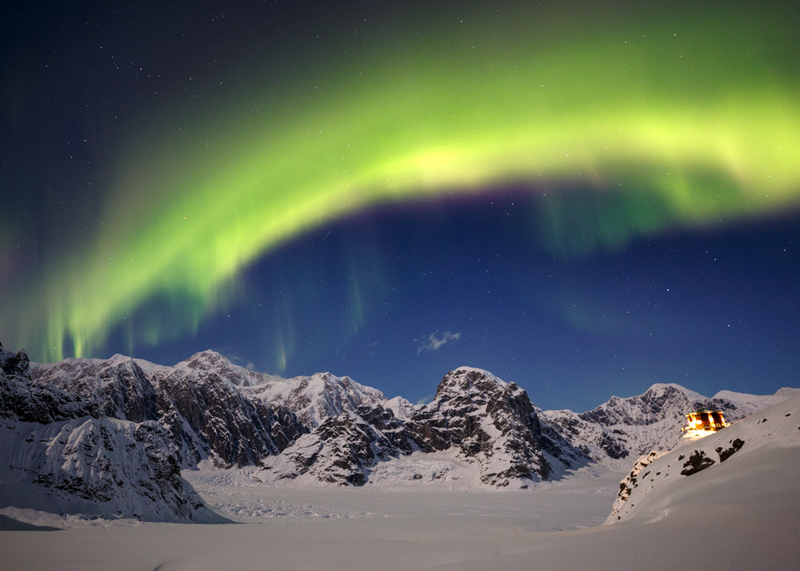 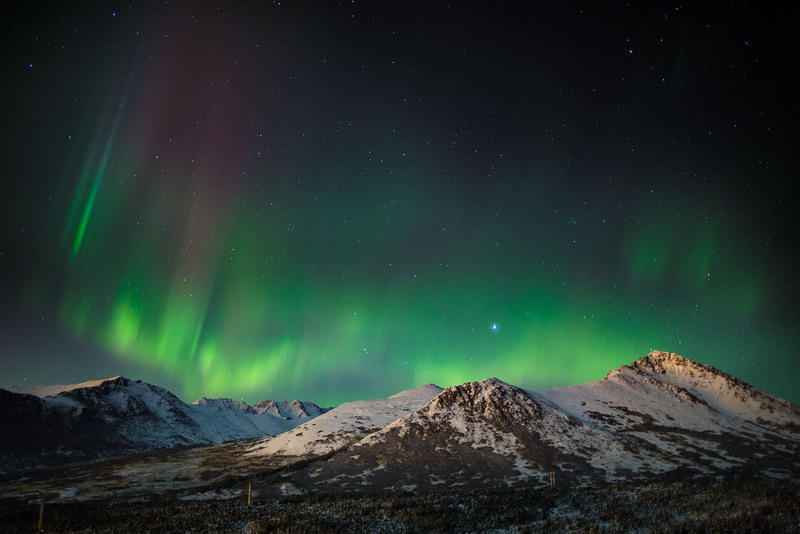 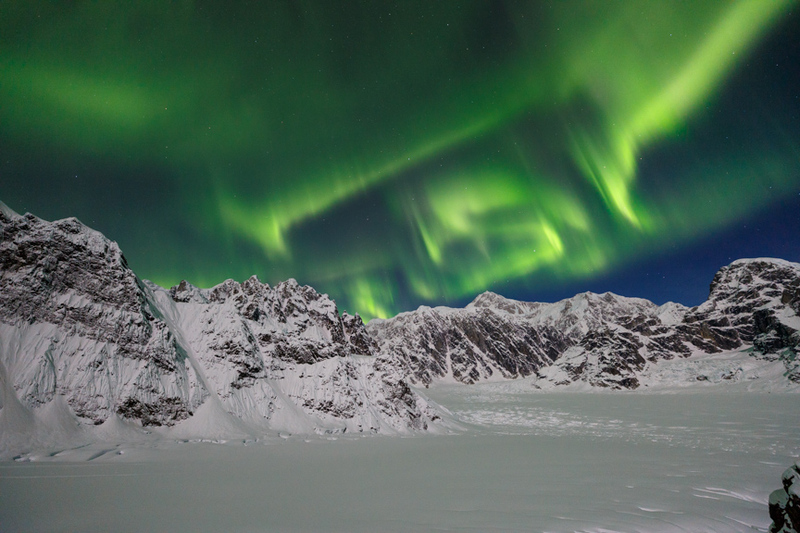 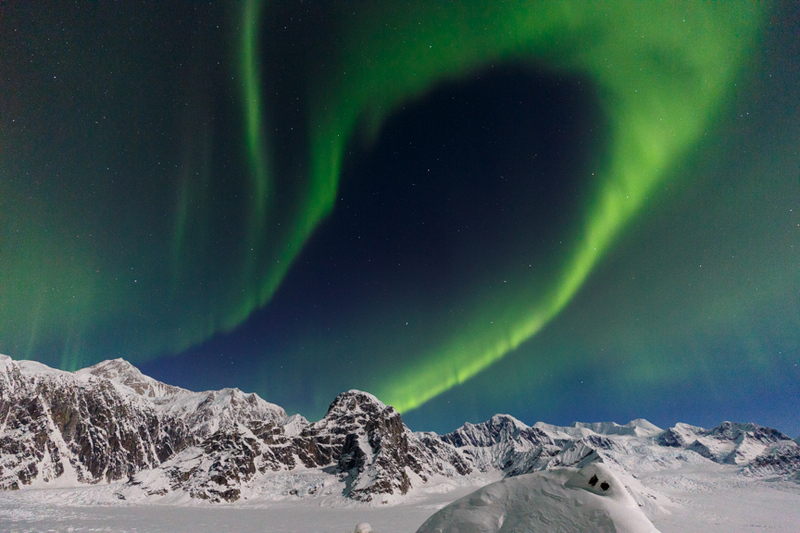 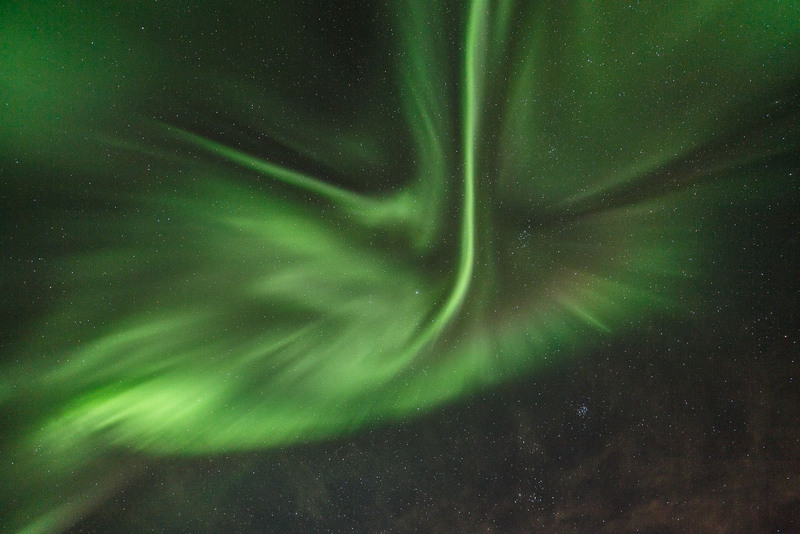 Winter is one of the best times to photograph the Aurora Borealis as there is so much darkness. 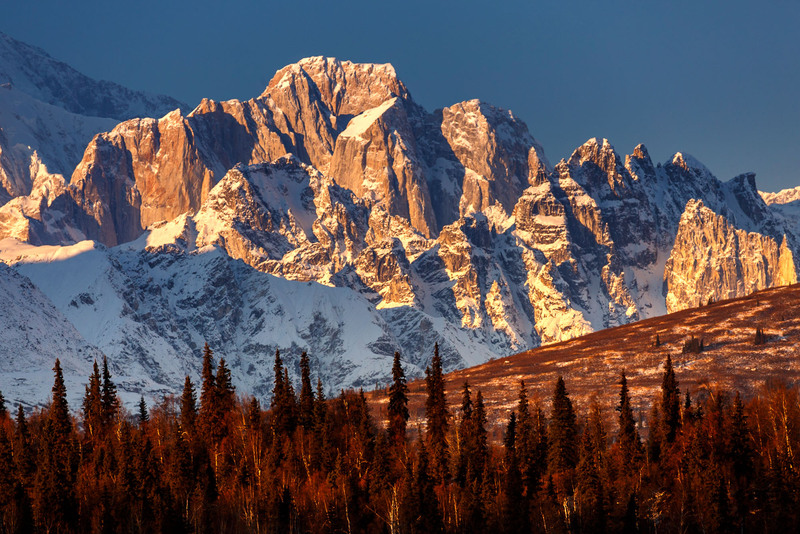 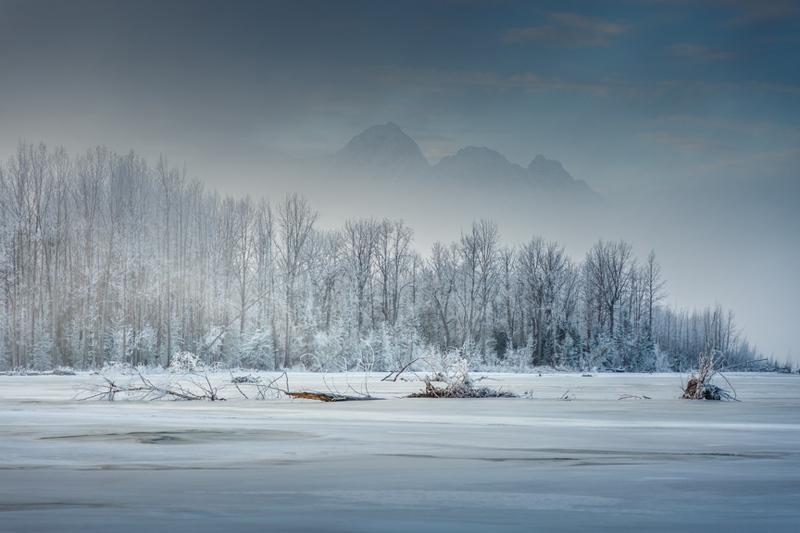 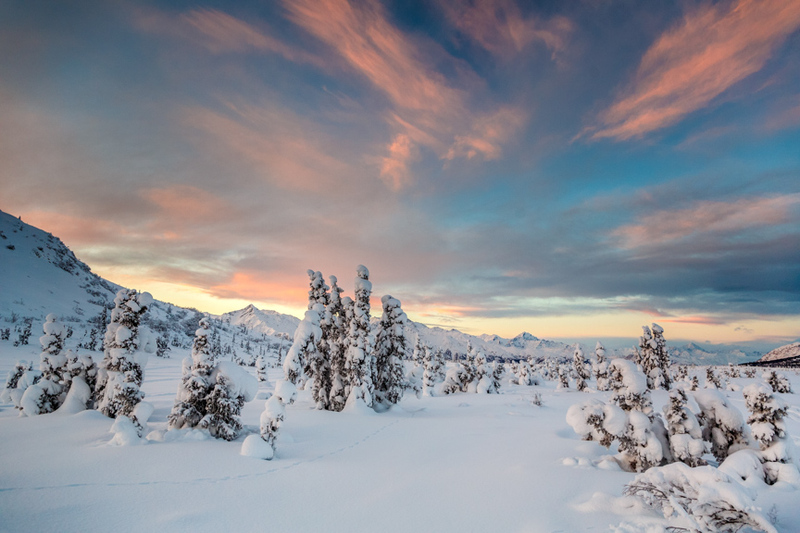 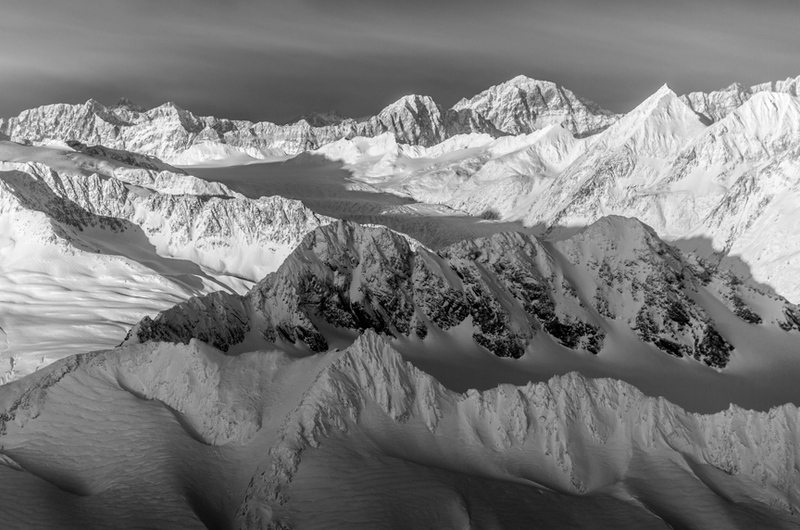 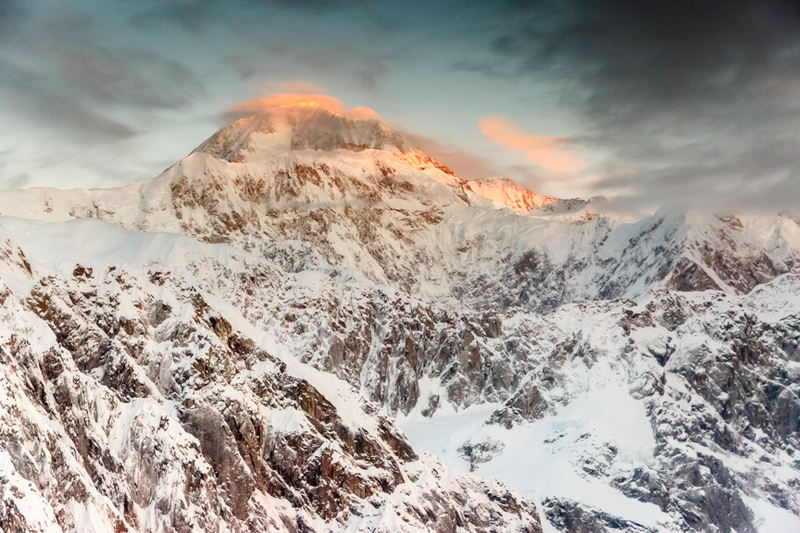 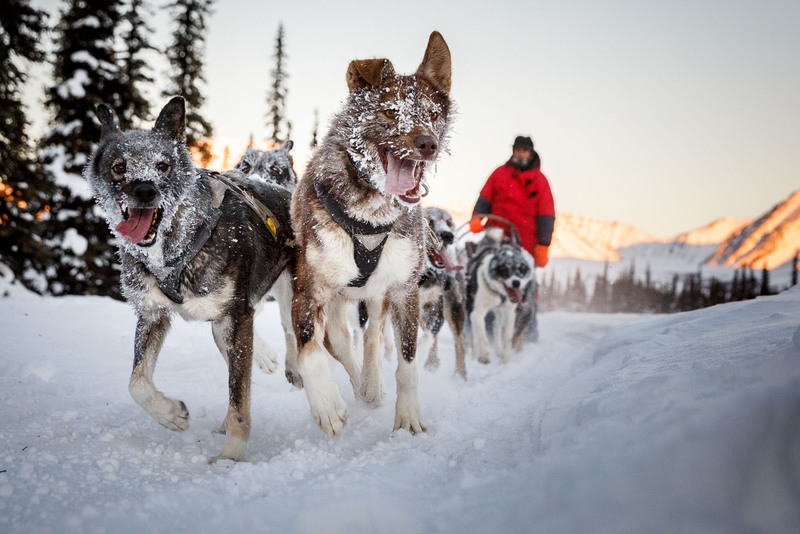 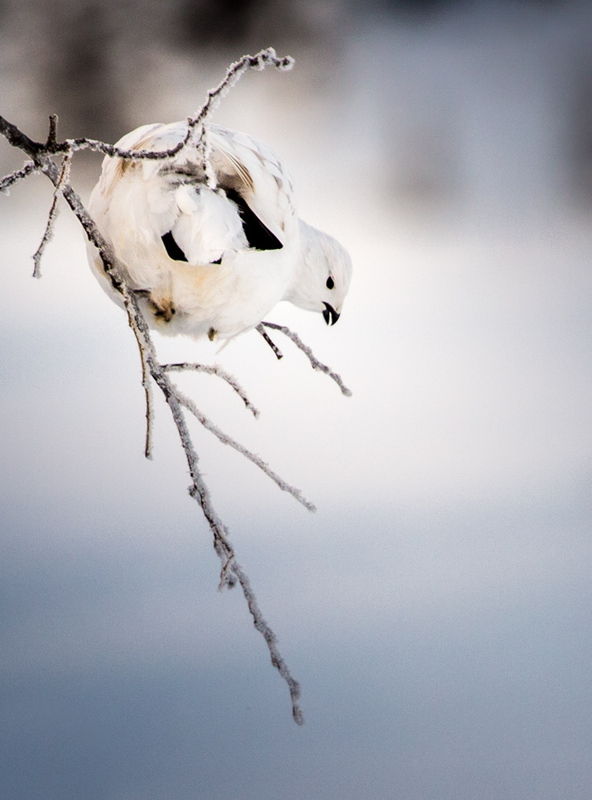 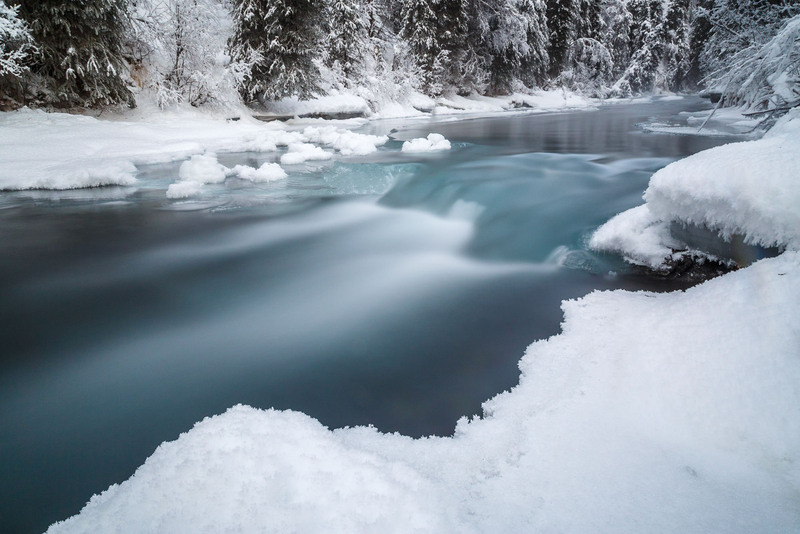 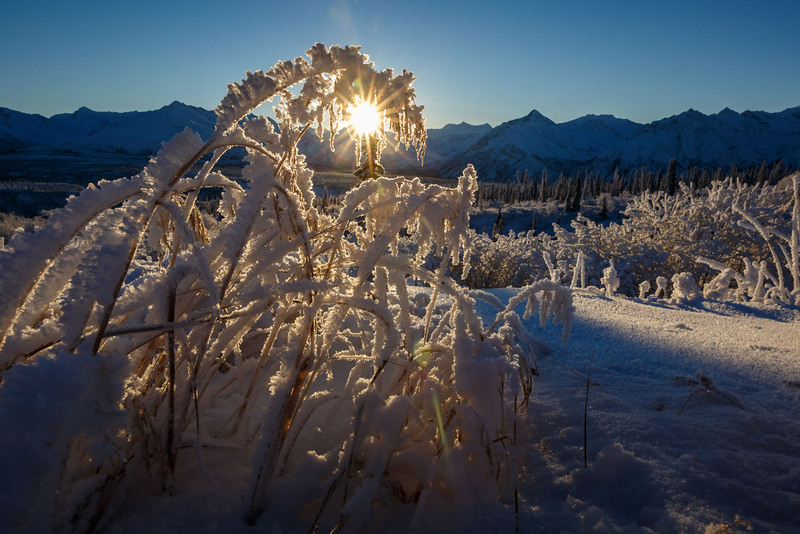 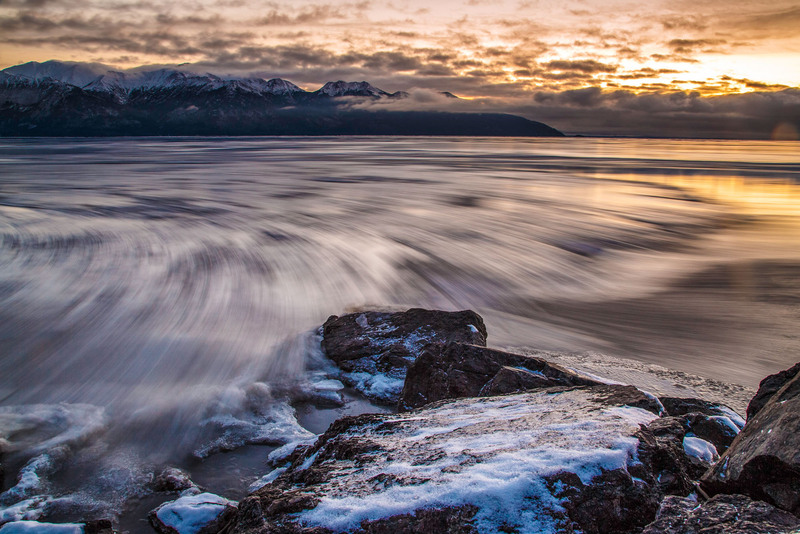 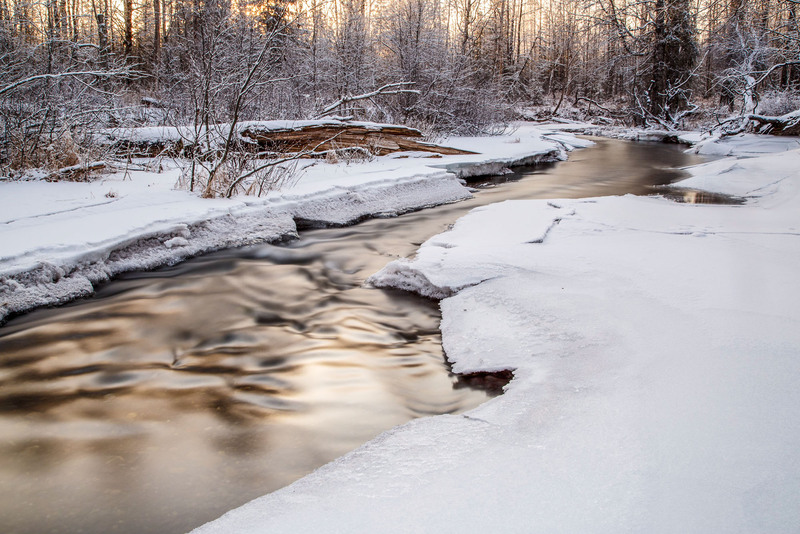 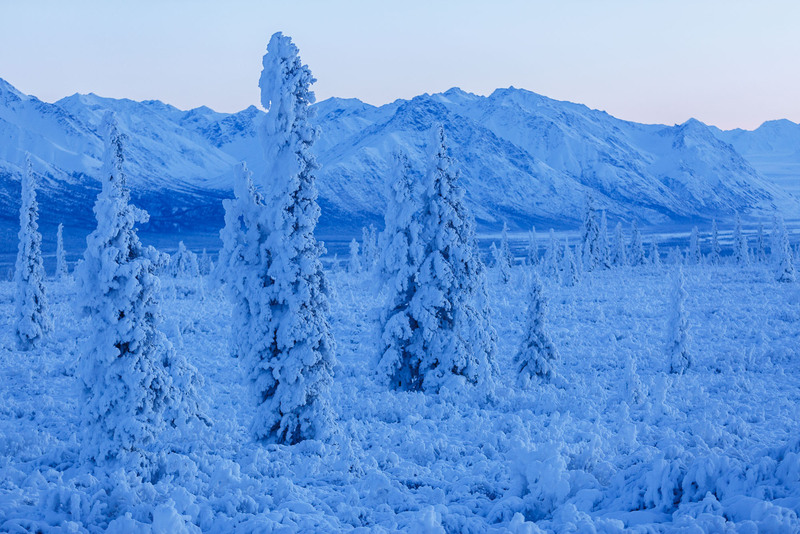 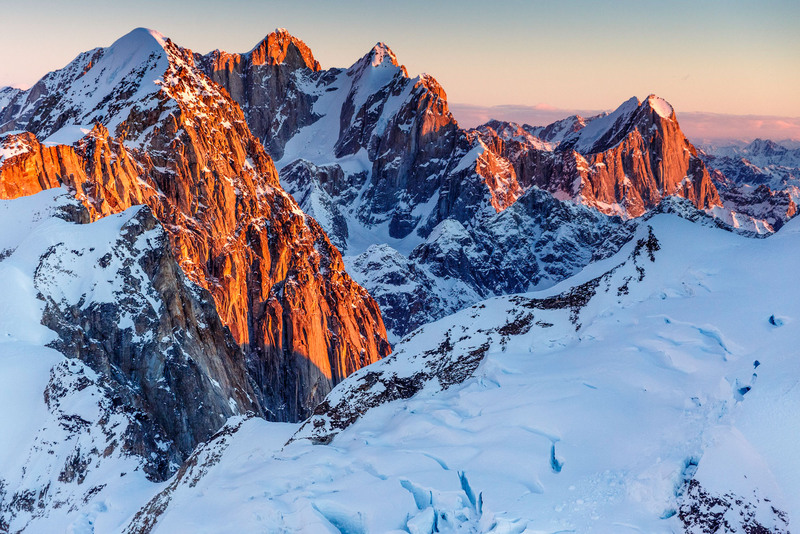 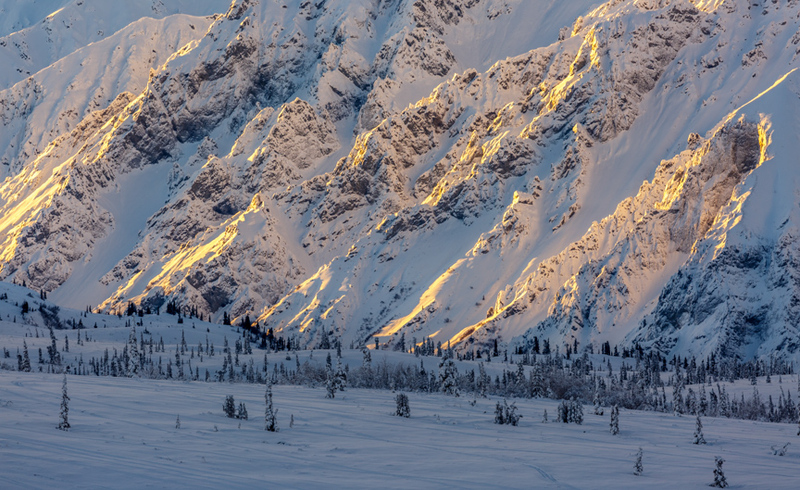 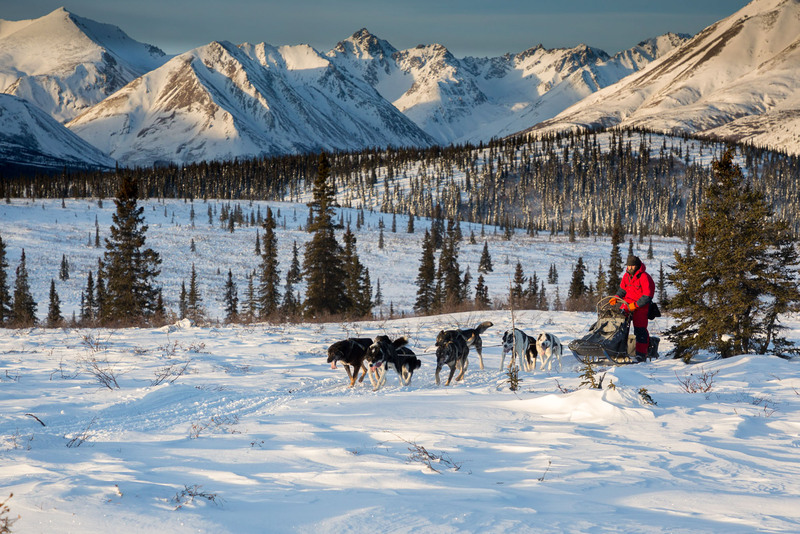 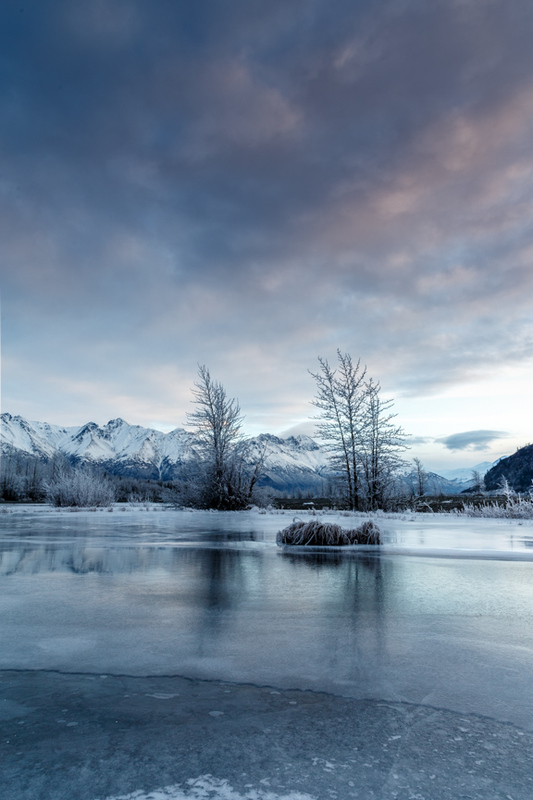 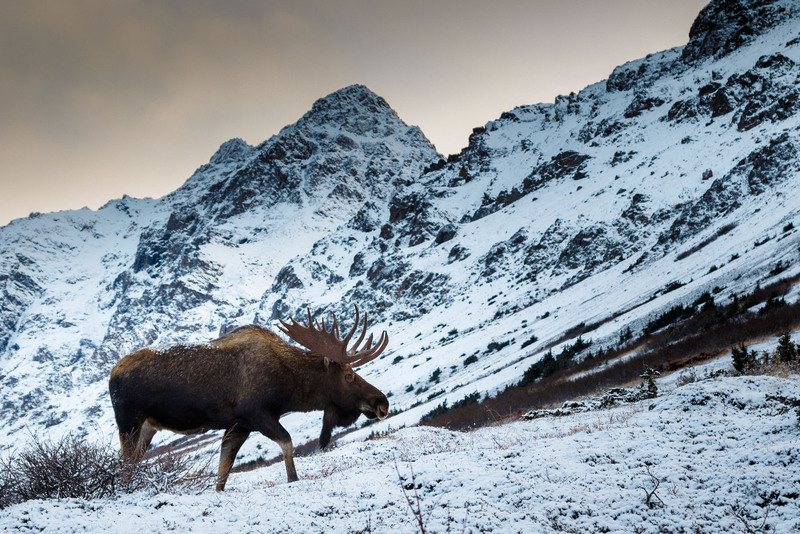 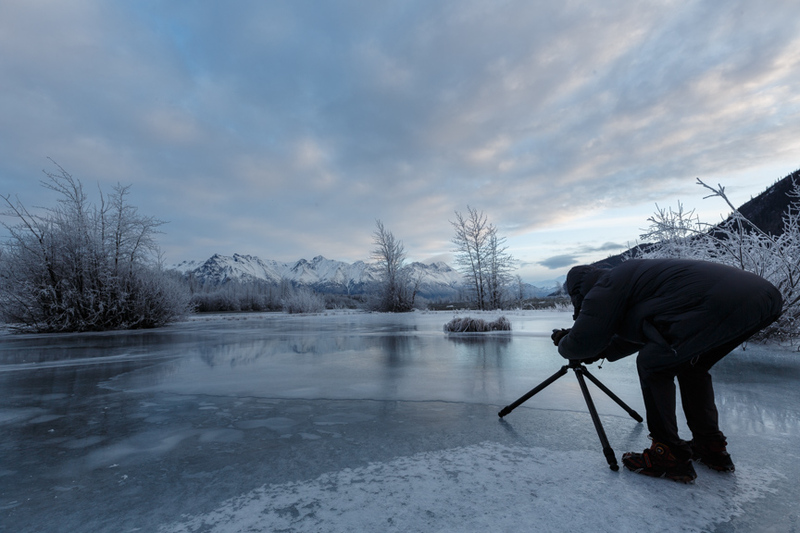 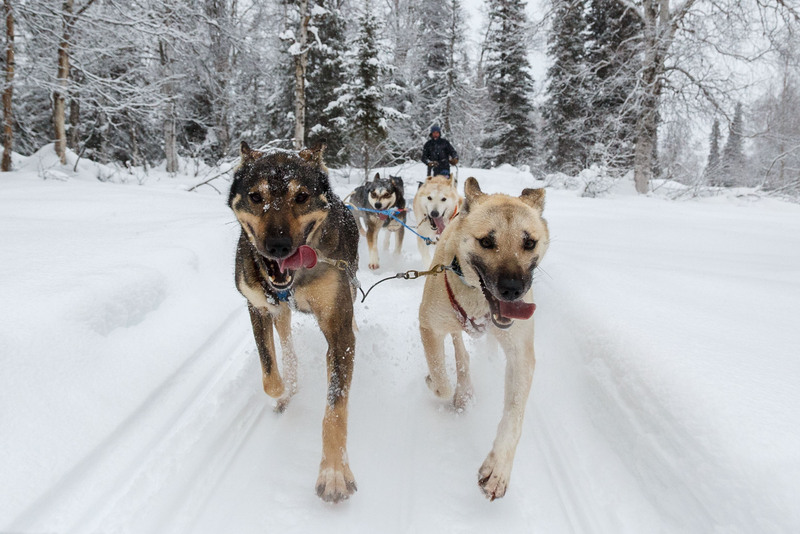 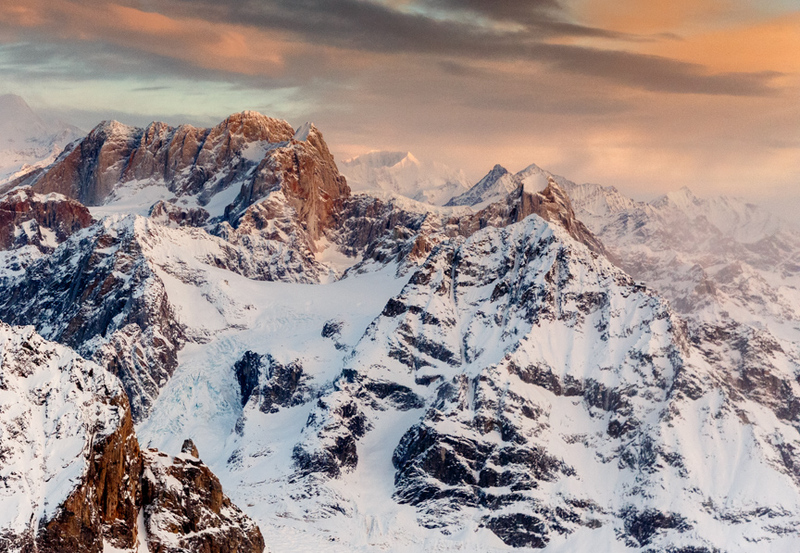 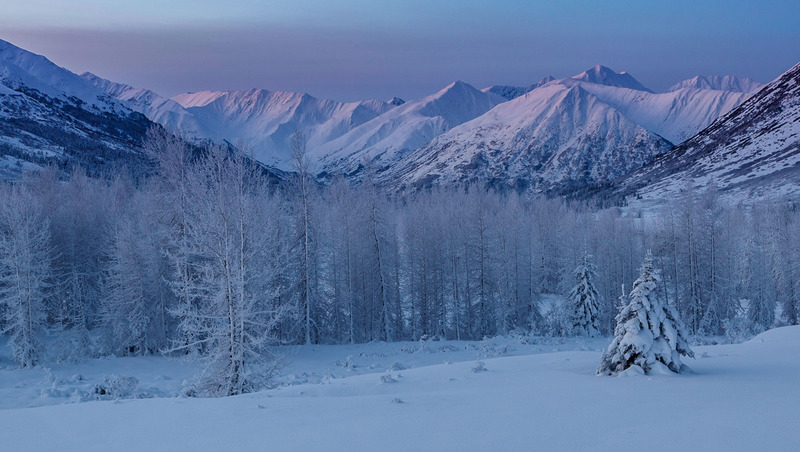 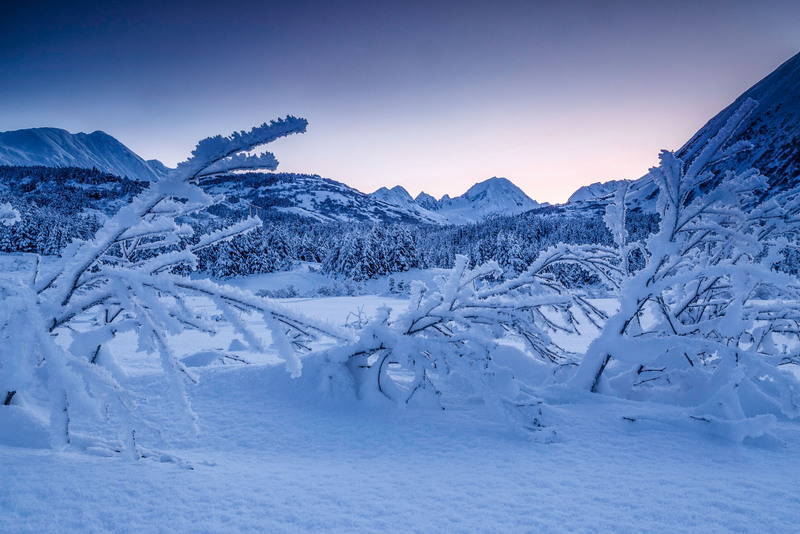 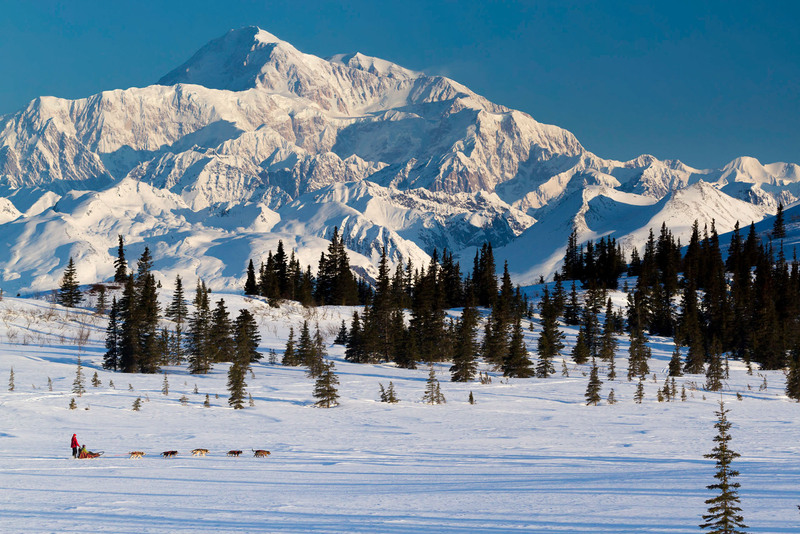 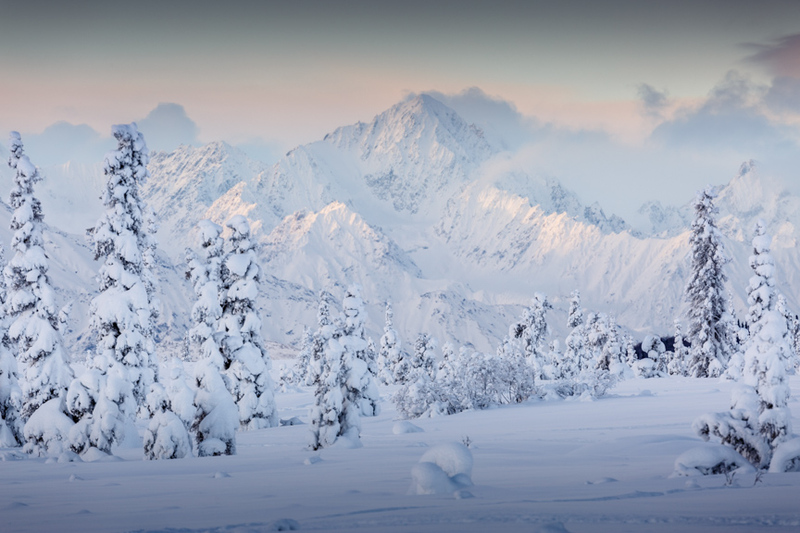 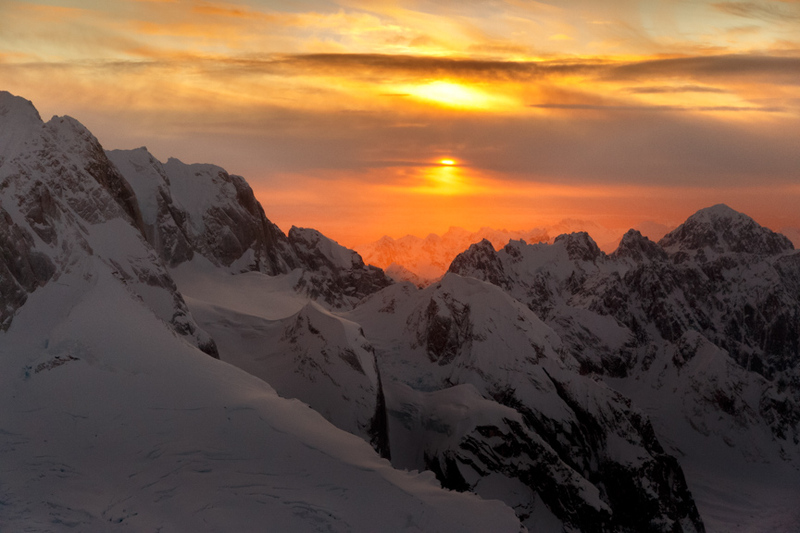 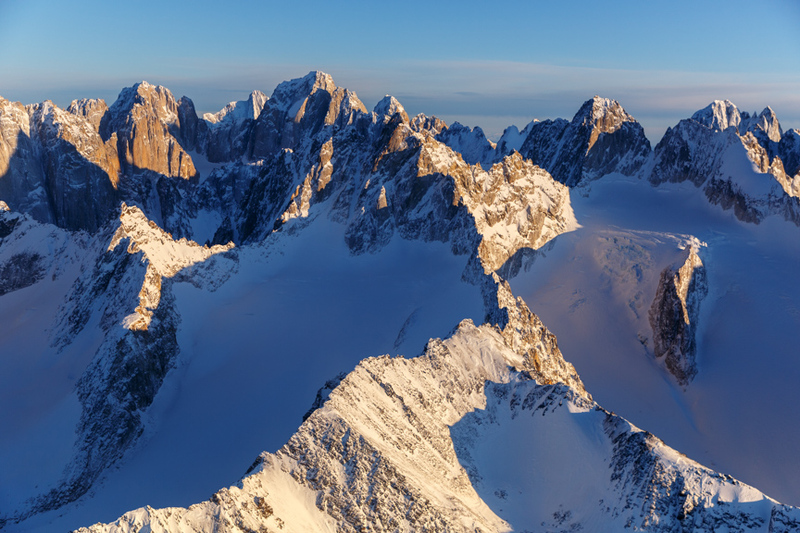 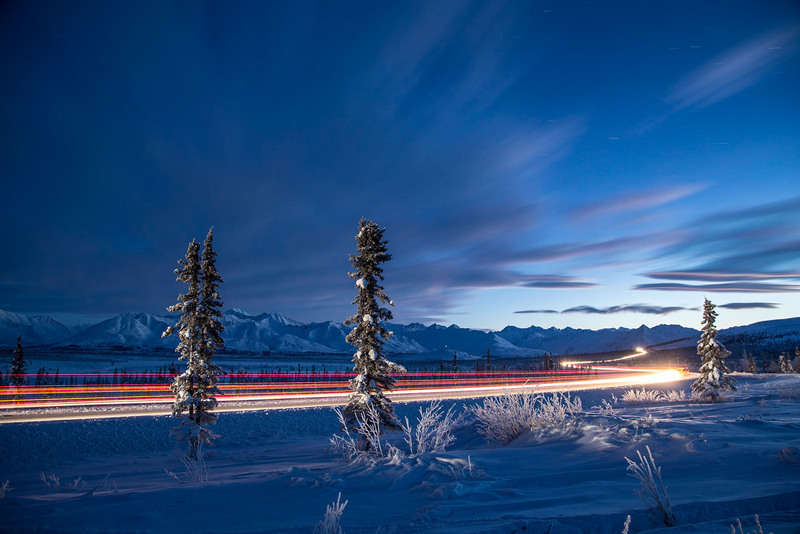 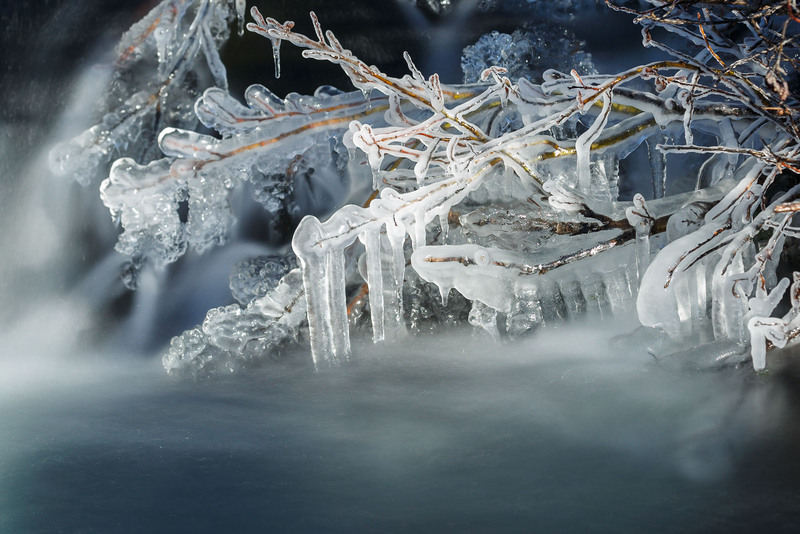 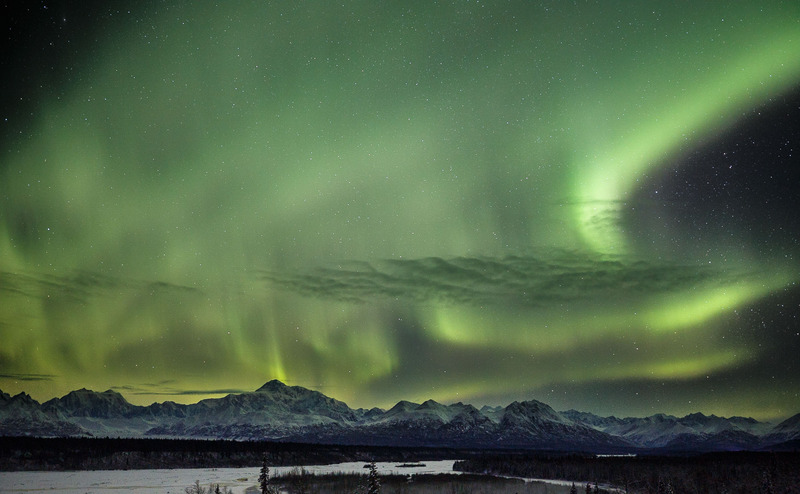 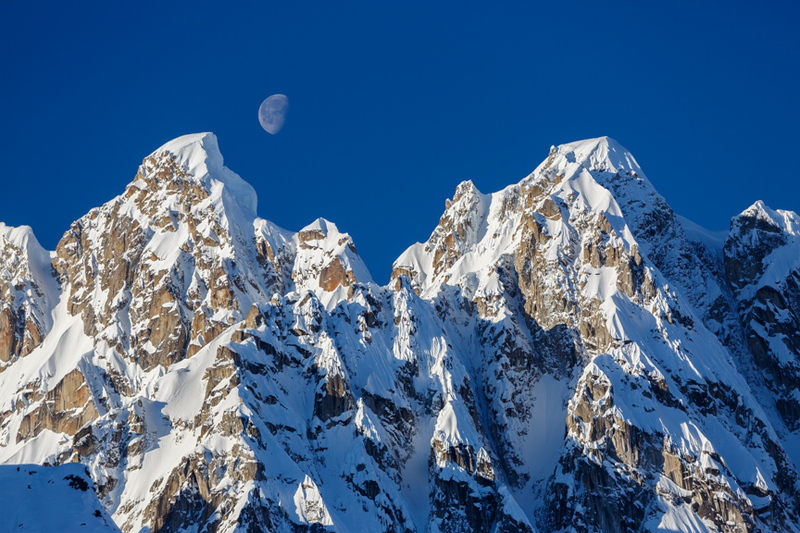 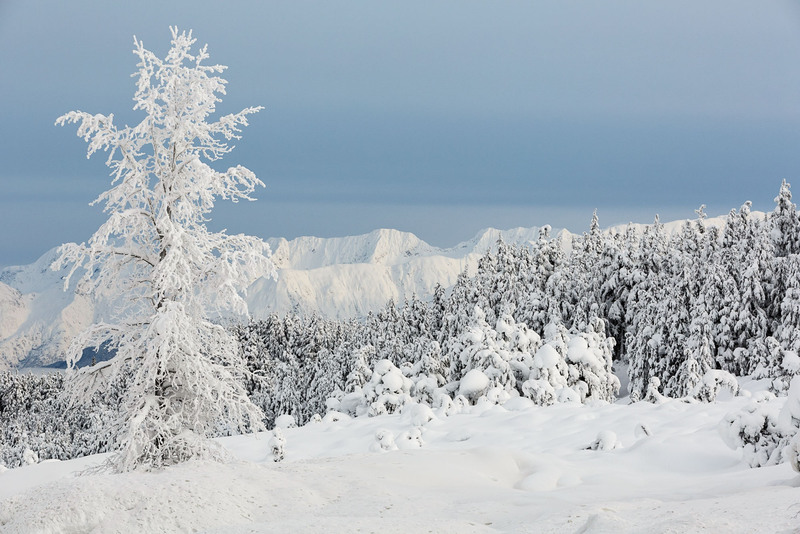 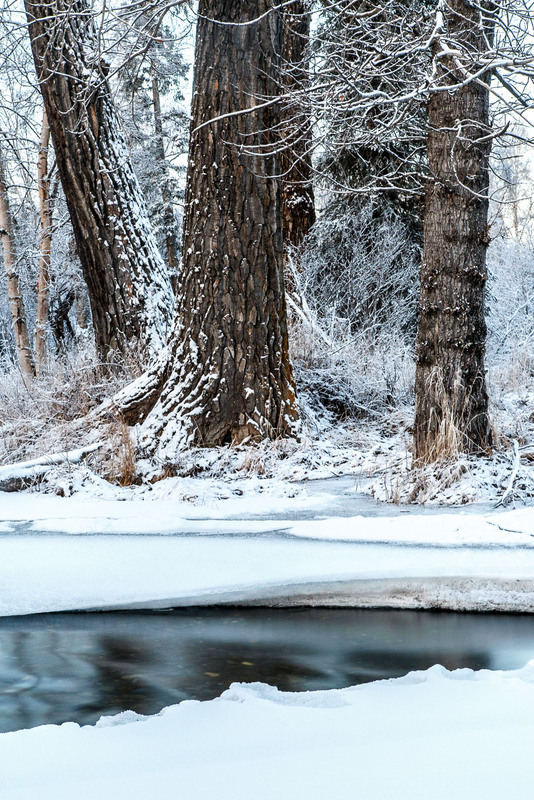 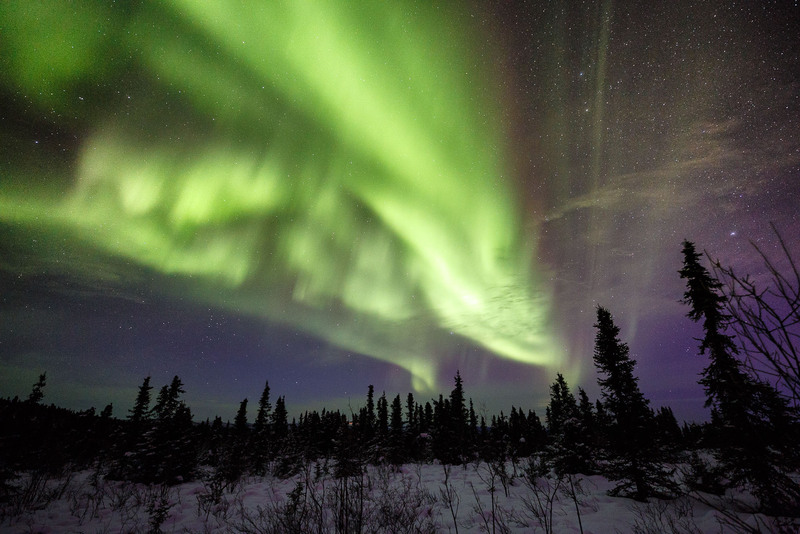 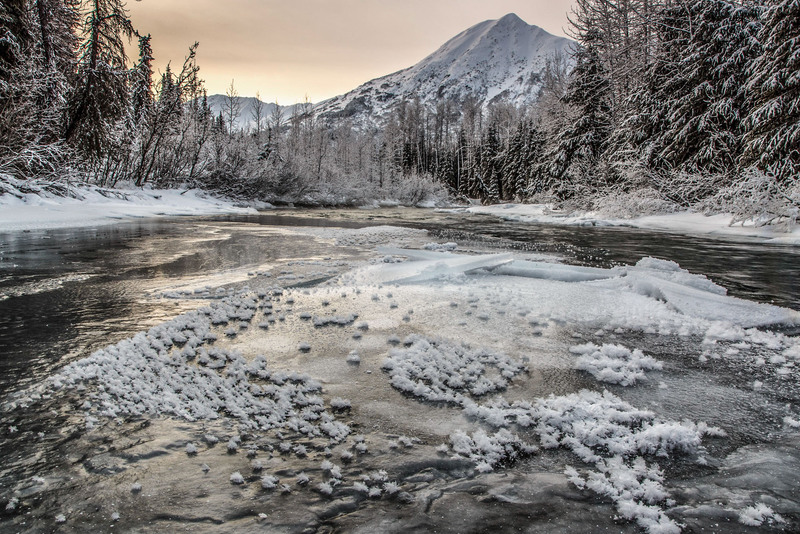 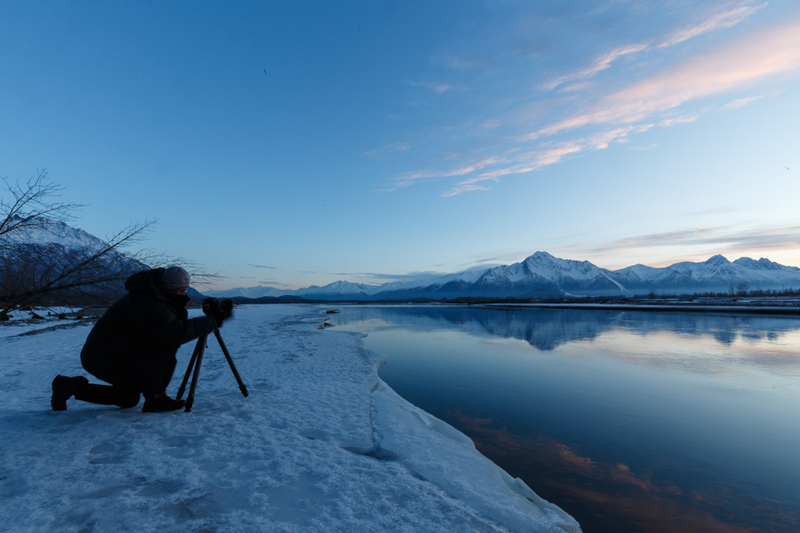 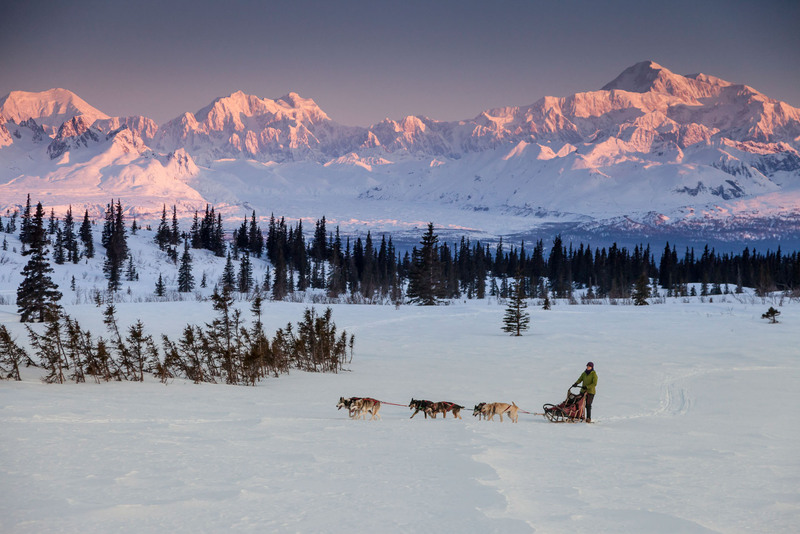 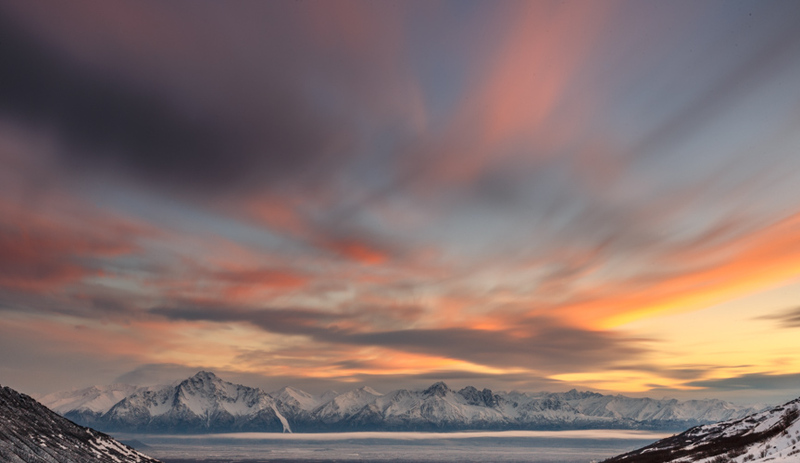 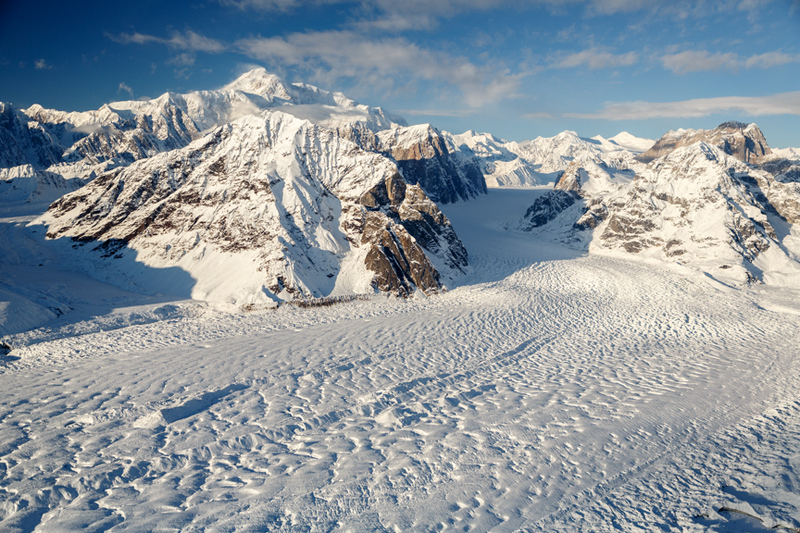 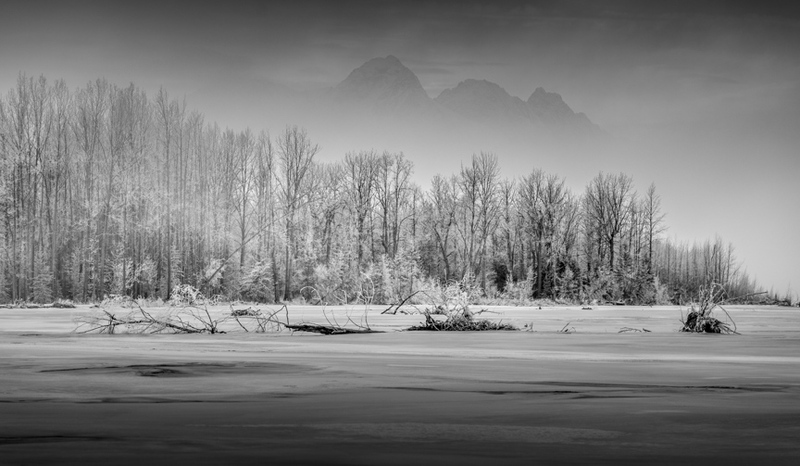 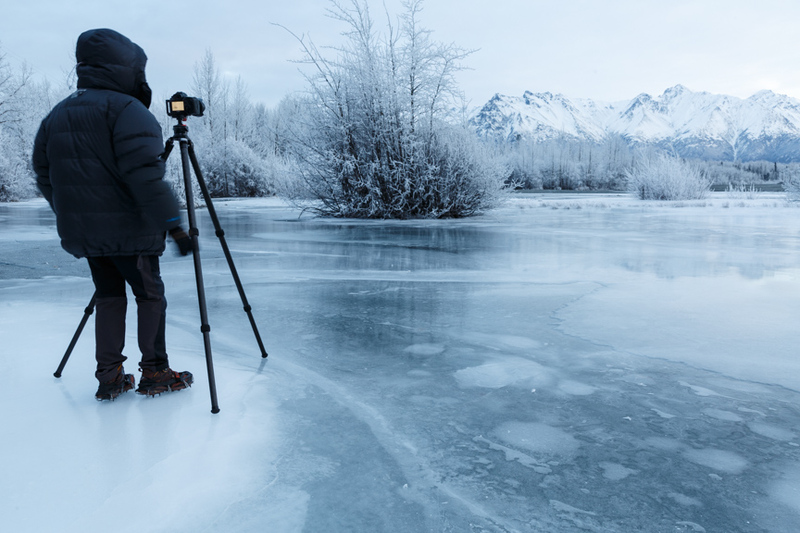 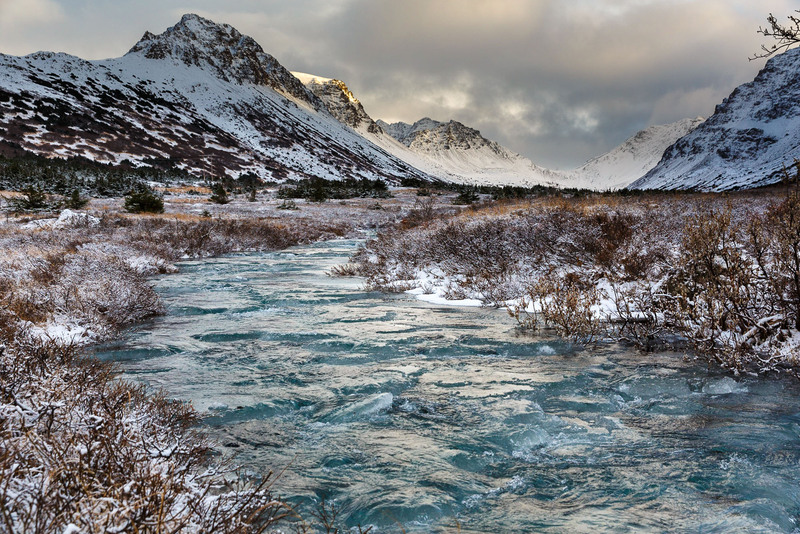 Below is a variety of images photographed during Alaska’s winter months and can likely be had during a custom winter Alaska photo tour.